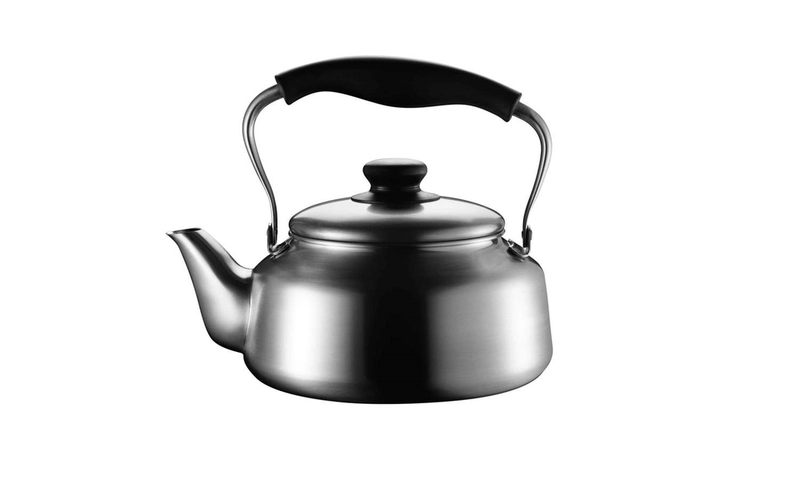 The kettle is maybe one of the most iconic design by Sori Yanagi. Sori Yanagi designed the first kettle edition in 1953, the kettle underwent a ‘facelift’ in 1994 and later won the good design award for its exceptional functionality and design. The kettle is produced in Niigata, a place famous for craftsmanship and quality of stainless steel products. No fewer than 15 different factories are involved in the production of each kettle, as most of the parts of each kettle are made by hand.